This song is the oldest on the album, given that it was written pretty shortly after the release of Monuments and we were playing it live by our appearance at Bloodstock 2011. It began life as my attempt to write something more technical (in terms of the guitar parts, anyway) than my usual fare, inspired by the craggy, rocky landscape of Winnat's Pass (located just near Castleton in the Peak District). For a while it was just called Winnat's Pass since I didn't have any real ideas for what it should actually be about (other than "rocky hills, man"), but Martin had other ideas, and he crafted some epic lyrics to turn it into a song about the futility of warfare and the hopelessness of fighting for glory. Not the warmth of emotion. Braying and flailing like beasts. Metal clashing like locked horns. When you see the fear in their eyes. 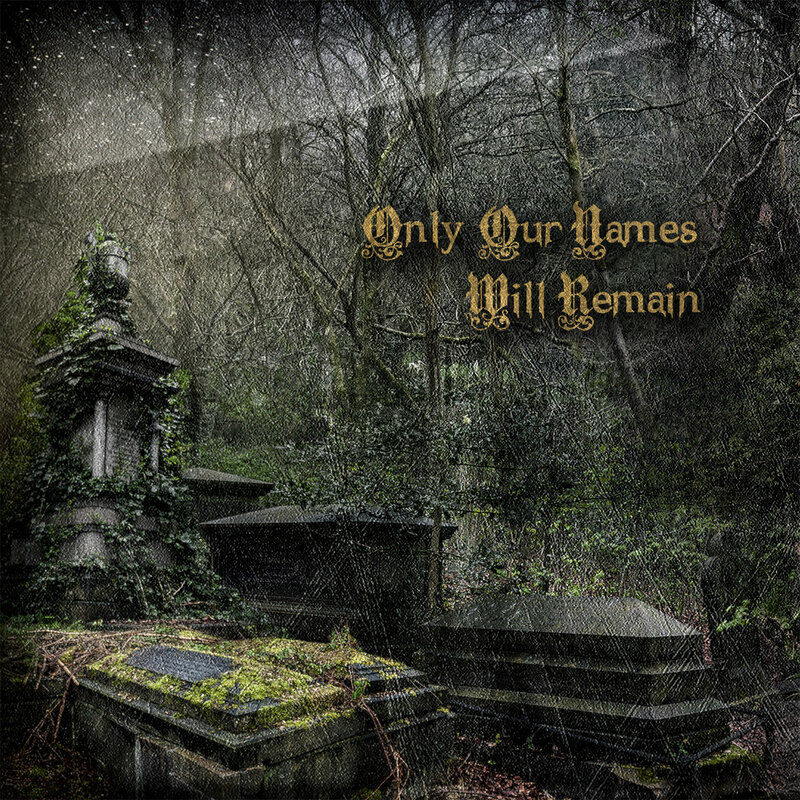 Only our names will remain? Frost sets in the bones. Drunk by the thirsty earth. Than a war born corpse. For what dies inside us? Hearts left by the graves of children.